Fridays used to be spent deciding the weekend’s adventure, on the fly, and the car was packed accordingly. Headed to the desert, into the mountains, or even just by river somewhere; it never really mattered where we went because we could go anywhere. But that all changed this summer when my girlfriend and I got our little, endless ball of energy, Gregor. We’d always wanted a dog together, and finally everything aligned and we found the perfect little doggo. But I think we may have looked before we leaped just a bit, because or adventures will be forever changed now that he’s a part of them. But let me explain. See, before the dog, we could go backpacking into the mountains wherever we wanted and as far as we wanted. The only thing that limited us was our own two feet, and I guess finding water along the way. There were no extra variables besides my girlfriend and I, nothing else to worry about. To further make my point, we actually cut a backpacking trip short by crushing 15miles in a day so that we could pick up Gregor a day early. But the days of spontaneous backpacking trips are gone. At least, only for a little while longer. The summer of 2018 has easily been deemed the summer of Gregor. Which should be read as, “The summer of short miles”. We found ourselves looking for hikes that were only a few miles long, rather than the epic one day summit hikes that are over 10miles. And we traded in long mountain bike rides for the quick trail loops so that we can be back in time to let Gregor out again. 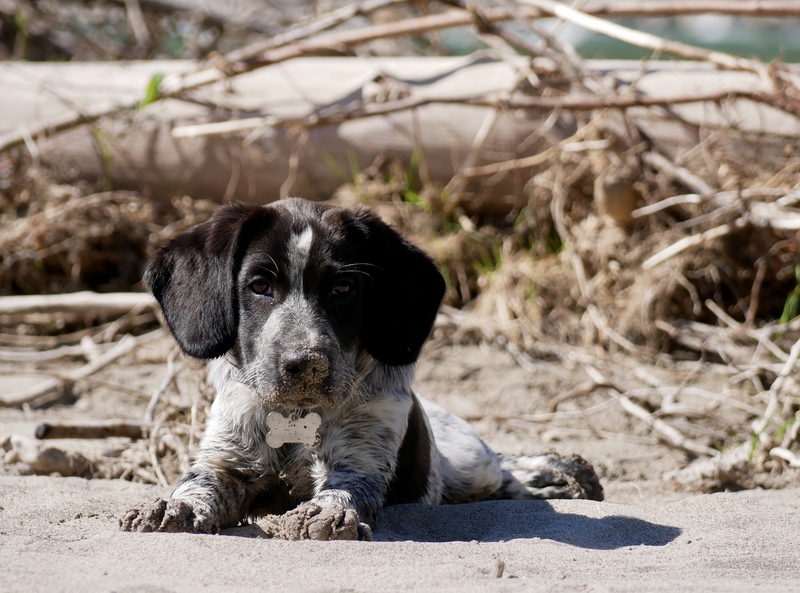 Not to mention all the plans to spend evenings cragging around in the cottonwoods are long gone with their “no dogs allowed” policies, and all. You’d think after all of this, I’d try to steer people away from getting a dog, especially those who value their freedom (and free time). But it’s quite the opposite. Sure, these past few months have been consumed with the pup, but it hasn’t all been bad. Since we got him at such a young age (8weeks), it’s been such a rewarding experience to watch him learn everything. This is something I never thought I’d care about until experiencing it first hand. Watching him grow and be able to hold his own in the mountains has been incredible. He went from not wanting to leave the comfort of our front yard to cruising up and down rocky and steep trails. From being timid and weary of my bike’s tires, to now racing behind them on the single track. 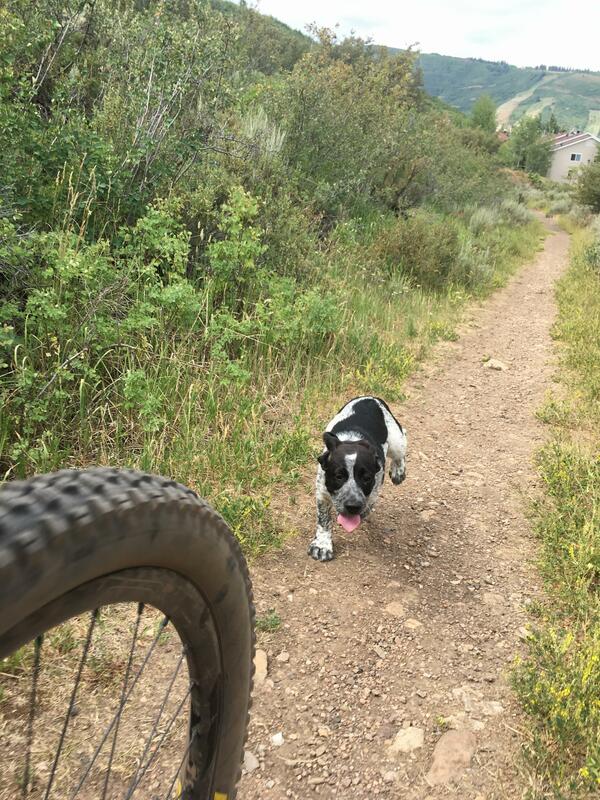 And even though we still can’t go backpacking or long hikes quite yet, he has been the perfect excuse to stay local and explore the endless trails right here in Park City. Which brings me to my last point about how Gregor has changed my adventurous life. Patience. Everything before him was always go-go-go for me. If I had the time, I needed to spend it doing something epic or physically challenging. And since I had a lot of spare time, I found myself always trying to push the limits. But now that my time is a little more precious, I find myself trying to be more patient about the events in my life. Even when it doesn’t involve him, I try to not worry about getting as much adventure in as possible in a short amount of time. Yes, this means we’ve missed out on opportunities to jump on friend’s last minute trips or planned hikes. And I’m okay with that. Because lately, I’ve been so much more content with spending every day outside with him and my girlfriend, rather than one big day in the mountains every now and then. Those days will soon be back, and I’m looking forward to them, but right now, it’s a time to slow down and enjoy the ride. The puppy-ride that is. 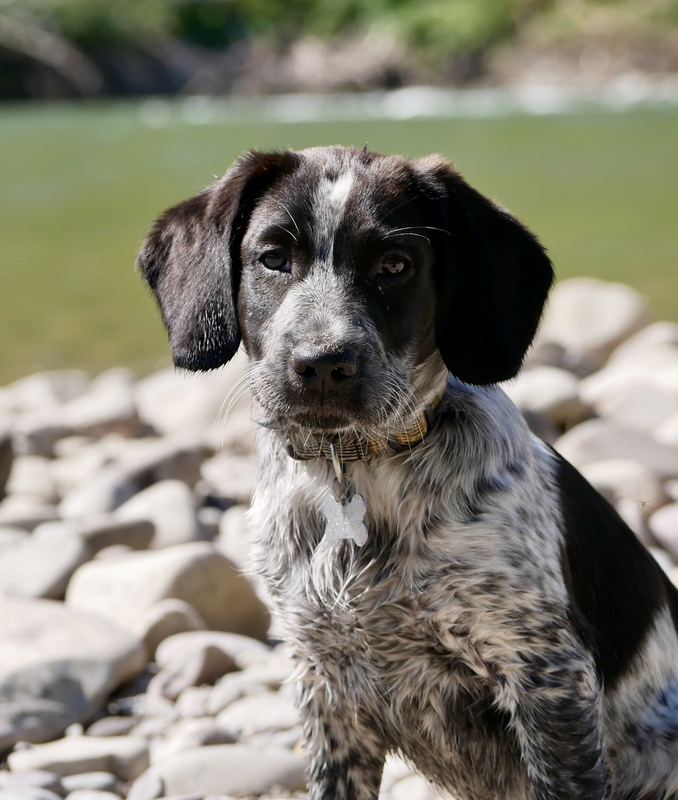 So this one’s for you, adventure seekers and mountain athletes alike, who are on the fence about getting a dog. Do it! 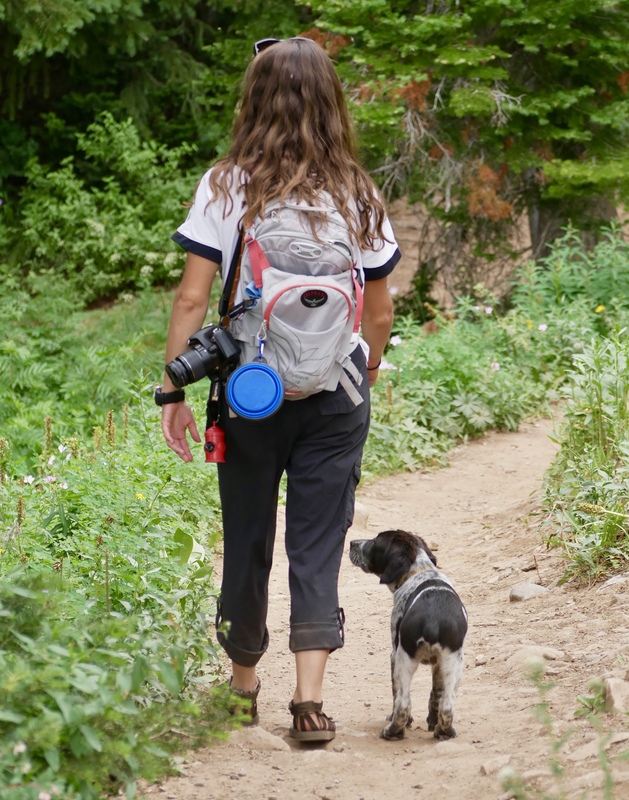 Yeah, you might have to give up a few months of your time, but in the grand scheme of things, it’ll all be worth it in the end when you have a furry adventure partner to go with you everywhere. And hey, this one will never bail on you last minute!